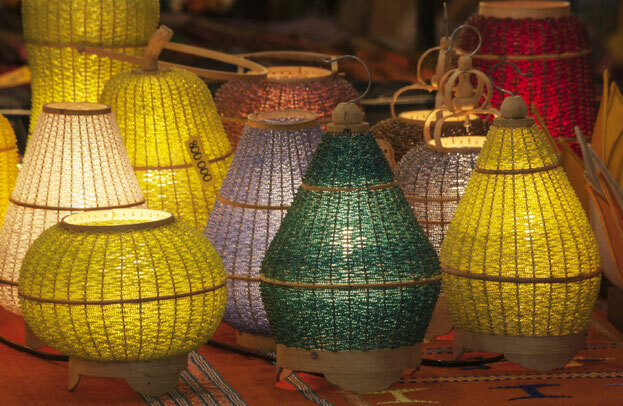 A tour of Hanoi''s popular shopping haunts where bargaining is the order of the day. Just stand back and enjoy as our tour guides expertly bring you the best deals. We will also take you the the various shopping streets so do let us know if you are looking for something in particular. Whether it's a custom made Baju Kurung, Ao Dai or a pre Vietnam war painting, you will definitely be paying less than our tourists.